Personality: Alto has a laid back attitude towards things, he is a calm and easy going type of guy. As he is mostly seen laughing, smirking or anything. He does get a bit angry and aggressive sometimes if someone hurts his friends. He also loves the sea/ocean, as he raised on an island called Alto Mare. 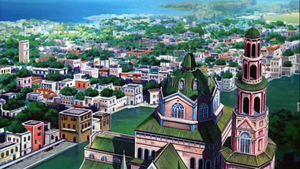 Background: Alto Virenze was born in the region of Johto on an Isolated Island called Alto Mare, as its a city on water. Only way to move around by gondolas since there is mostly canals. 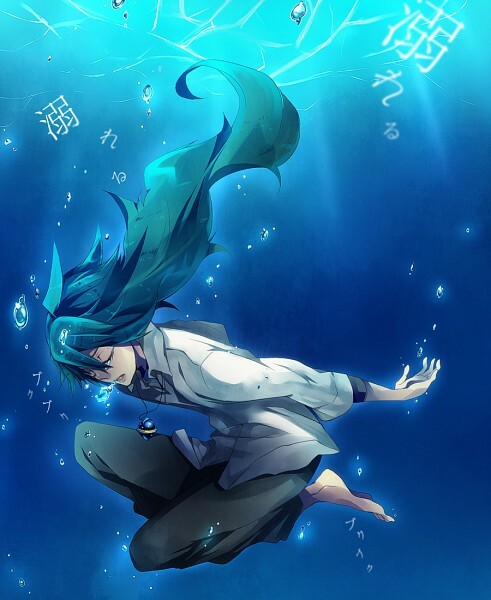 Alto was a young boy around the age of 6 where he accidently fell into the water and almost drowned since he couldn't swim at the time. Until a baby Lapras was swimming by and helped him to the surface, since then Alto and his Lapras have been best of friends. 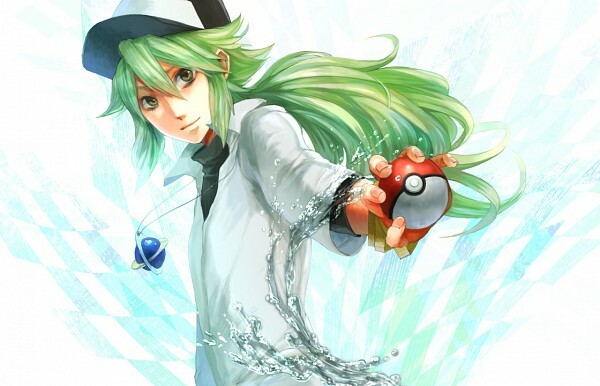 Request: If you could add Alto Mare to Johto, becauses thats when i would like to start. If Not dont worry then. Appearance pics are broken if that concerns you? Will add Alto Mare City.